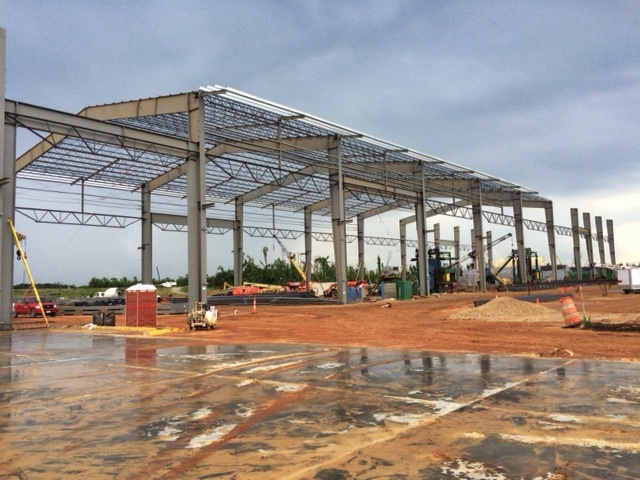 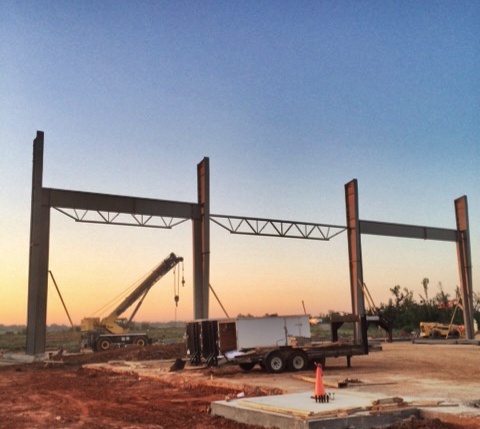 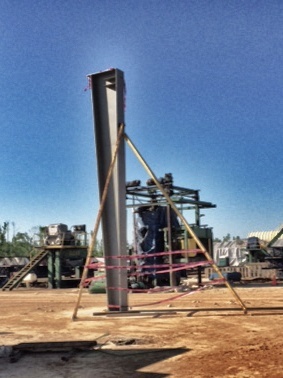 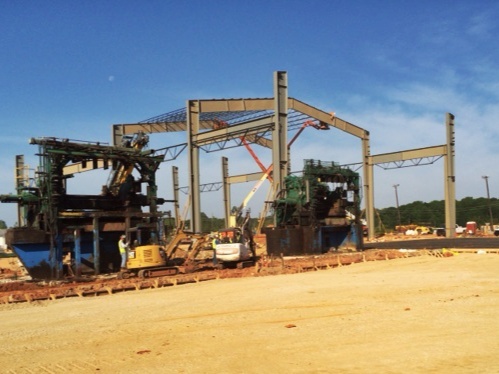 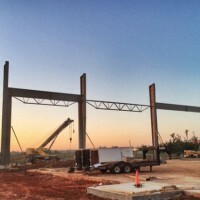 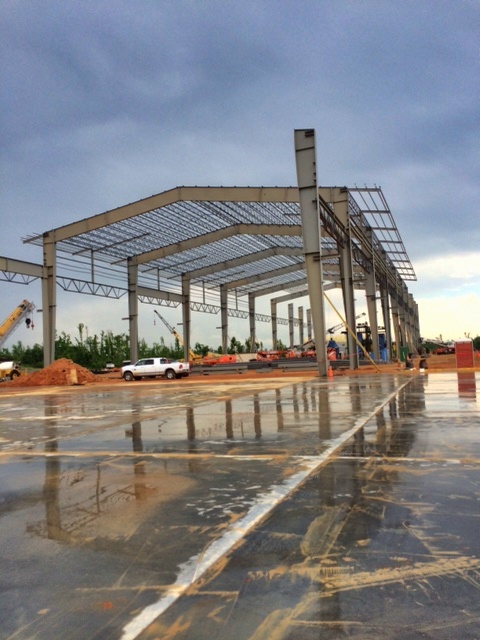 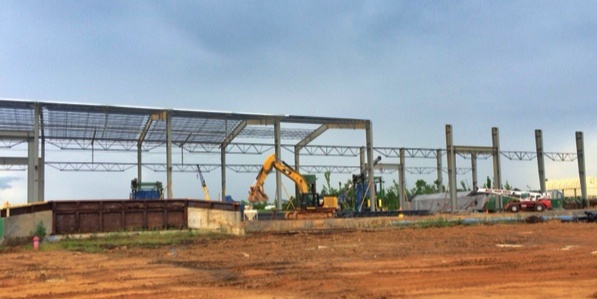 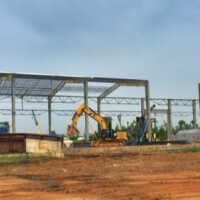 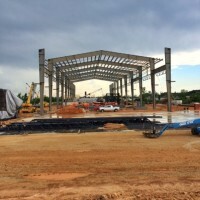 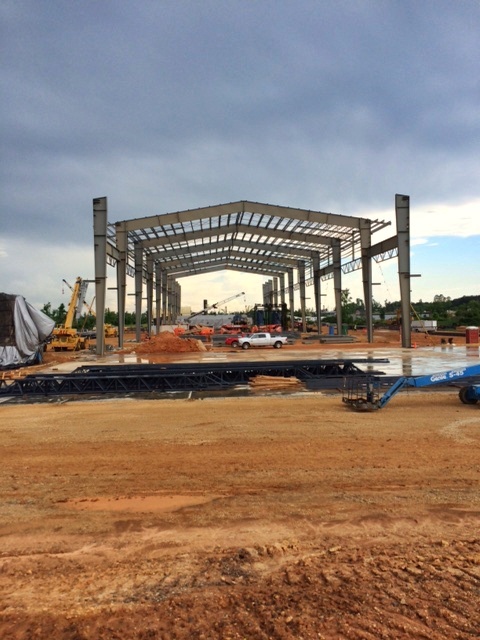 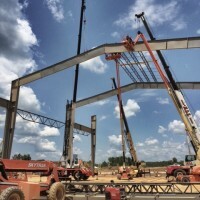 Precision is currently erecting a Pre-Engineer Building at the Winston Plywood & Veneer Facility in Louisville, Mississippi. 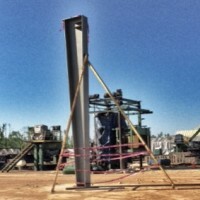 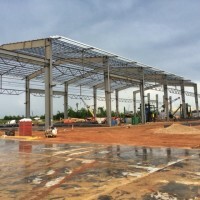 The Facility was destroyed in a tornado 1 year ago. 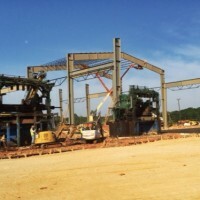 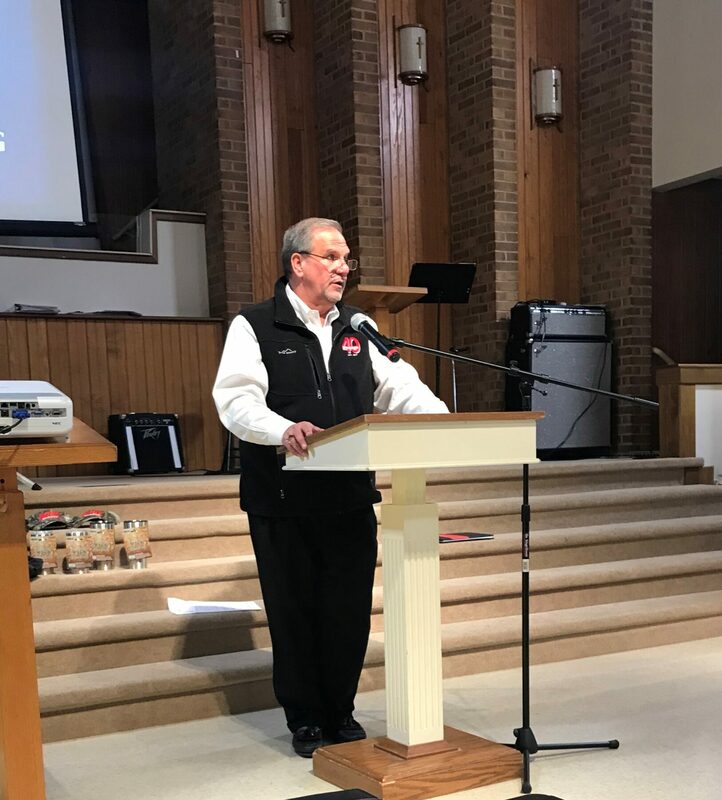 The new 300,000 sqft plywood plant will double the size of the original plant and will be one of the top producers in the United States when construction is complete. 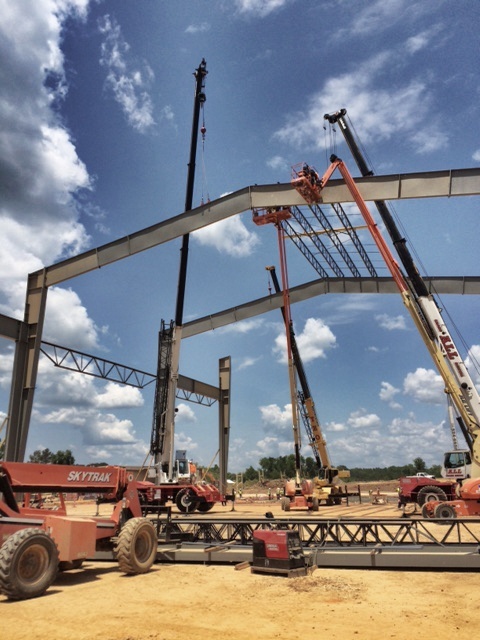 Precision Project Superintendent on site is Donnie Hale with a 30 man crew. 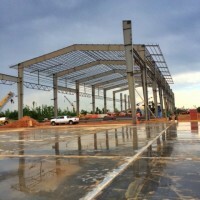 The project is excepted to be completed in November 2015.